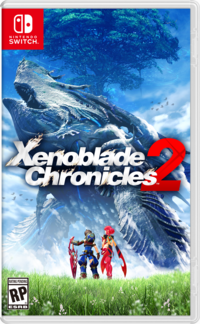 Xenosaga fans have been left in the cold for quite a while, but in the world of Xenoblade Chronicles 2 they're particularly welcome: KOS-MOS, one of the moost iconic characters from the Xenosaga series, makes an appearance in the game. 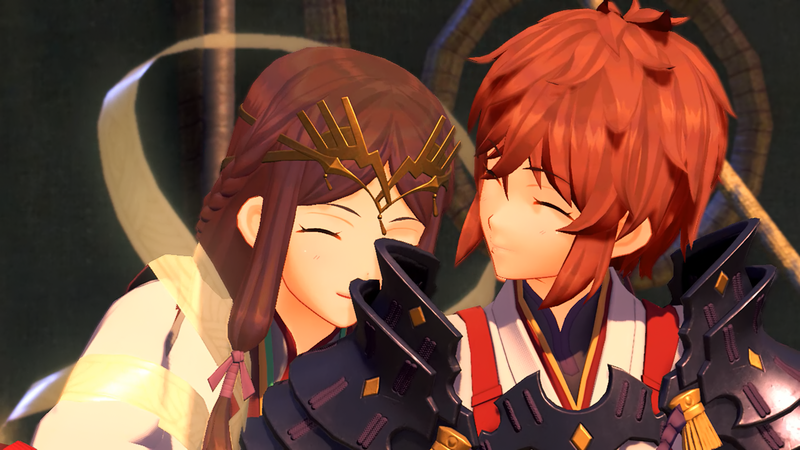 On this page we're going to show her off - and make sure you know how to get her in your own Xenoblade Chronicles 2 game. 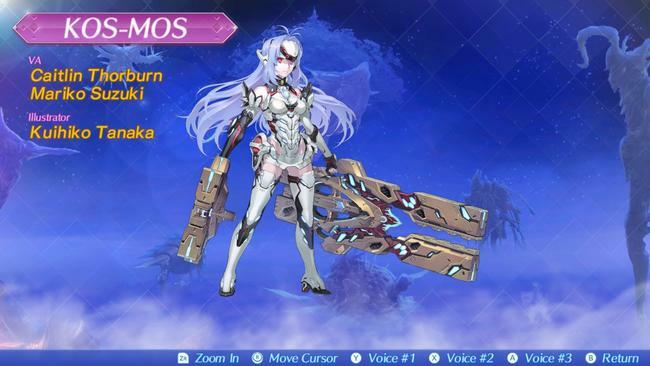 In the world of Xenoblade 2, KOS-MOS is a Rare Blade. 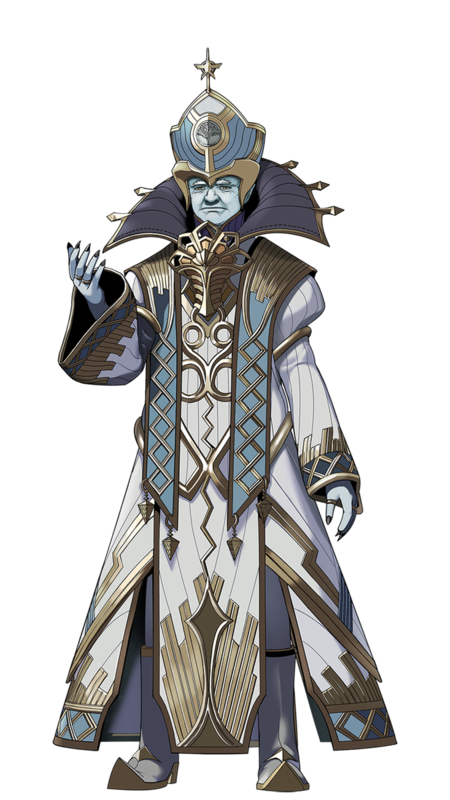 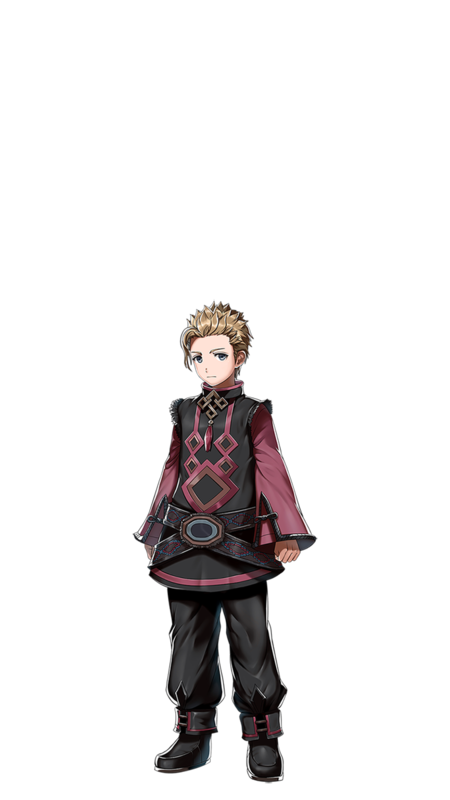 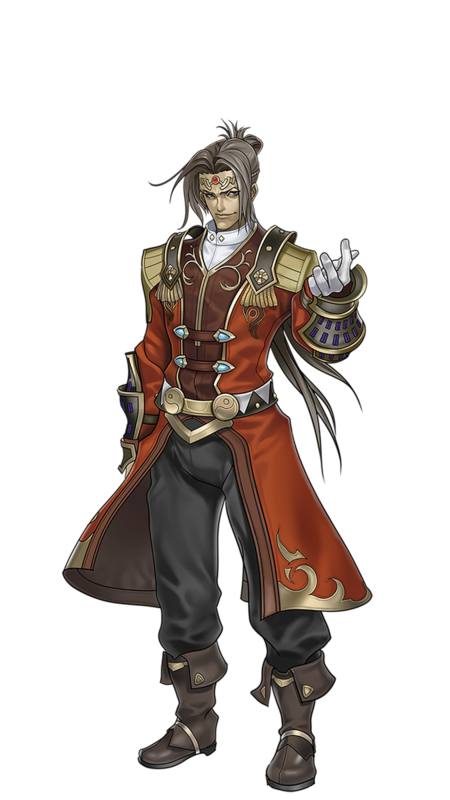 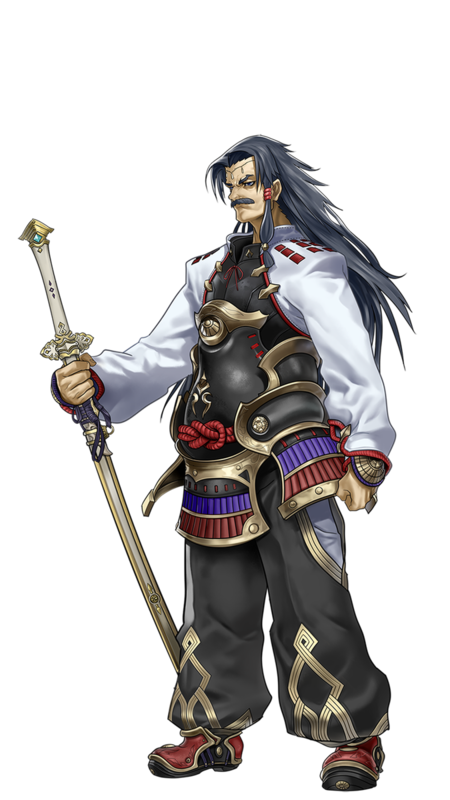 If you're not versed in the Xenoblade 2 lore, Blades are basically beings that can be summoned by the main characters of the game, drivers, and used to help them in battle. 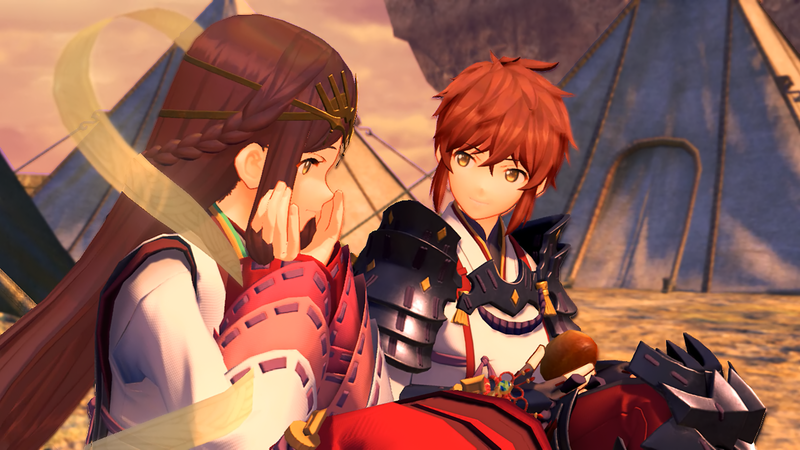 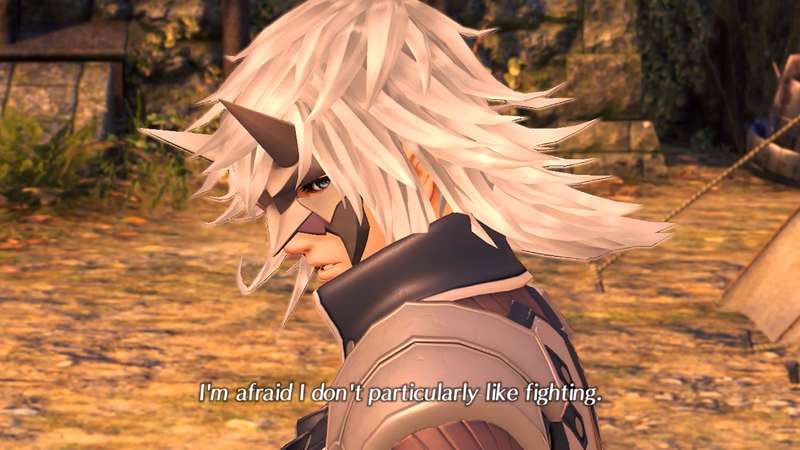 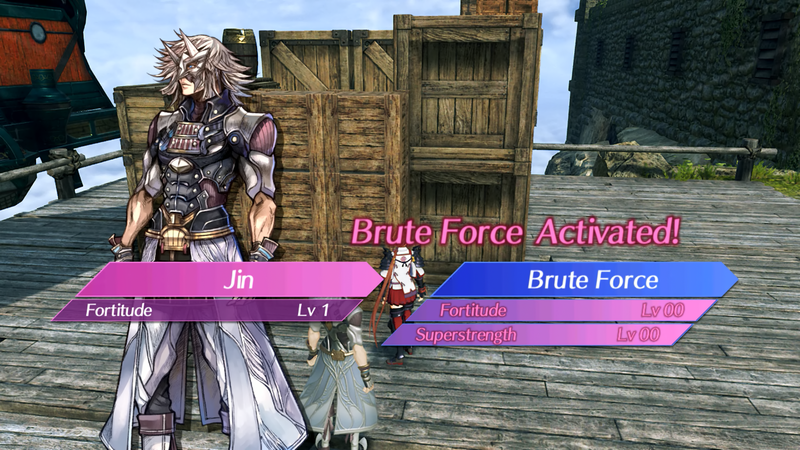 Every blade in the game comes with its own unique abilities, skills, type, role and stats, and the blades each character has equipped significantly impacts their abilities and skills in battle, going so far as to determine their character class. 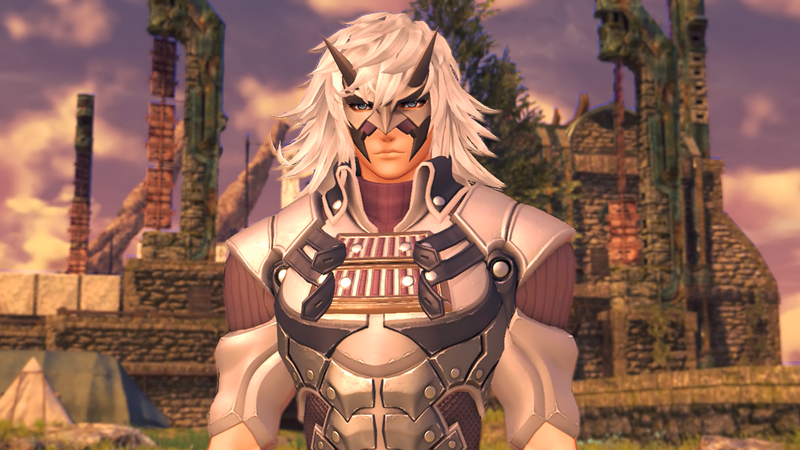 KOS-MOS is a Light Elemental blade and has the Field Skills Light Mastery, Lockpicking and Mental Arithmetic. 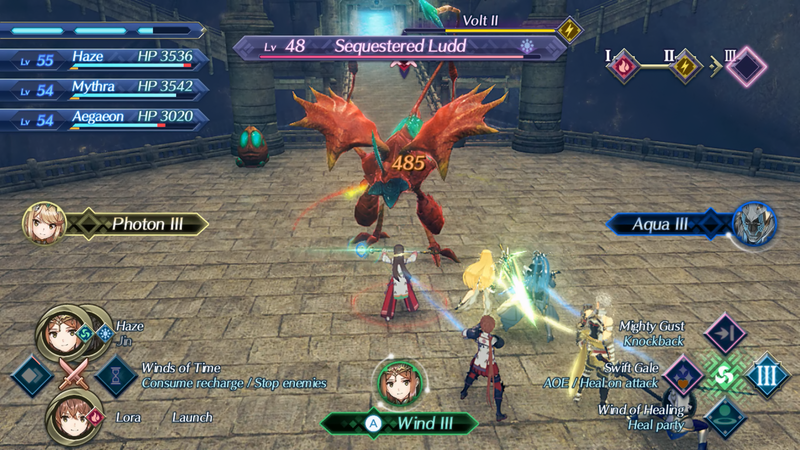 She's an Attack-type blade. 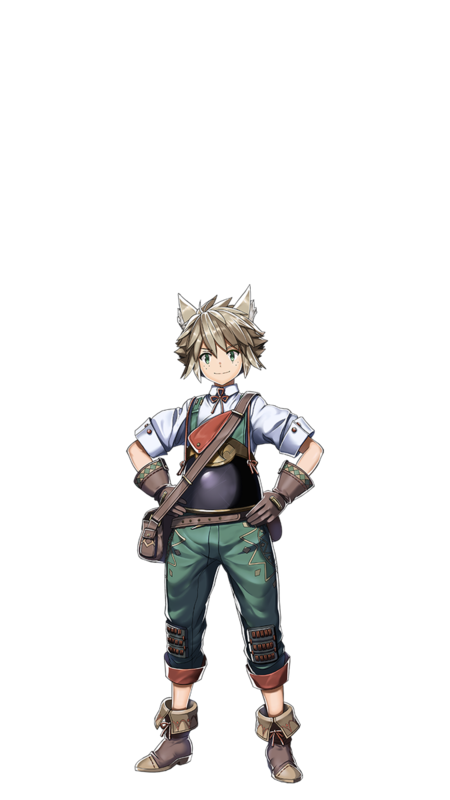 If you want to get your hands on her, you can only do so through a Common, Rare or Legendary Core Crystal, with a larger chance of getting her from better crystals. 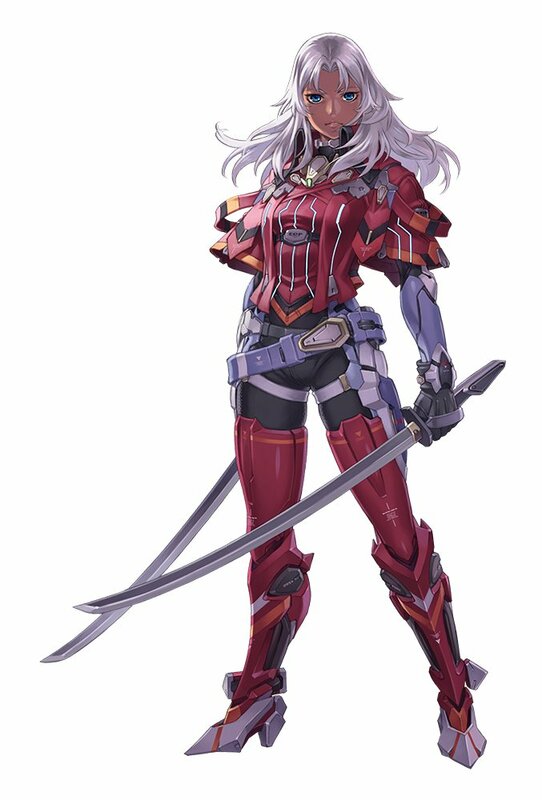 You can learn more about that on our Xenoblade 2 Blades Guide and, since she is one herself, on our list of every Rare Blade in Xenoblade 2. Here's a video of KOS-MOS in action - Xenosaga lives!